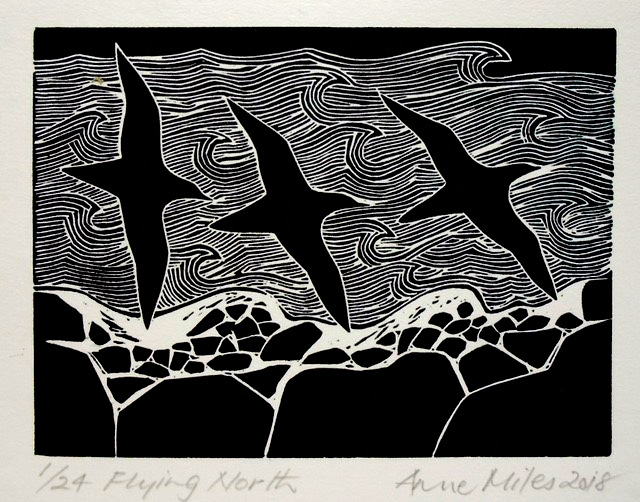 Anne Miles, Flying North, 2018. The Riddoch Art Gallery will launch the first exhibitions for 2019 on Friday 8 February at 6:00pm. Both exhibitions will be on display until Sunday 10 March 2019. The opening is free to attend as is the Gallery, open seven days. Curated by Linda Marie Walker, the Riddoch Art Gallery will present a solo exhibition by Adelaide based artist Aldo Iacobelli that will bring together work that spans his forty year career across both Australia and Europe. Titled Return, the exhibition encompasses Iacobelli’s phenomenal talent as a painter and draughtsman, alongside his impeccable skill in sculpture and installation. Presenting almost 30 works across the Main and Margaret Scott galleries, this exhibition features works not yet seen in Australia. 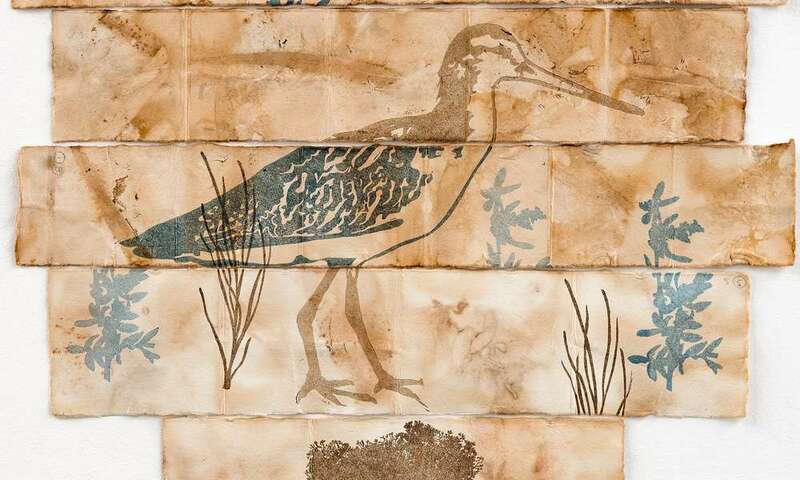 In the Cathleen Edkins Gallery Thumbprint Workshop Incorporated are presenting Shorelines, an exhibition featuring interstate and Limestone Coast artists inspired by The Overwintering Project. 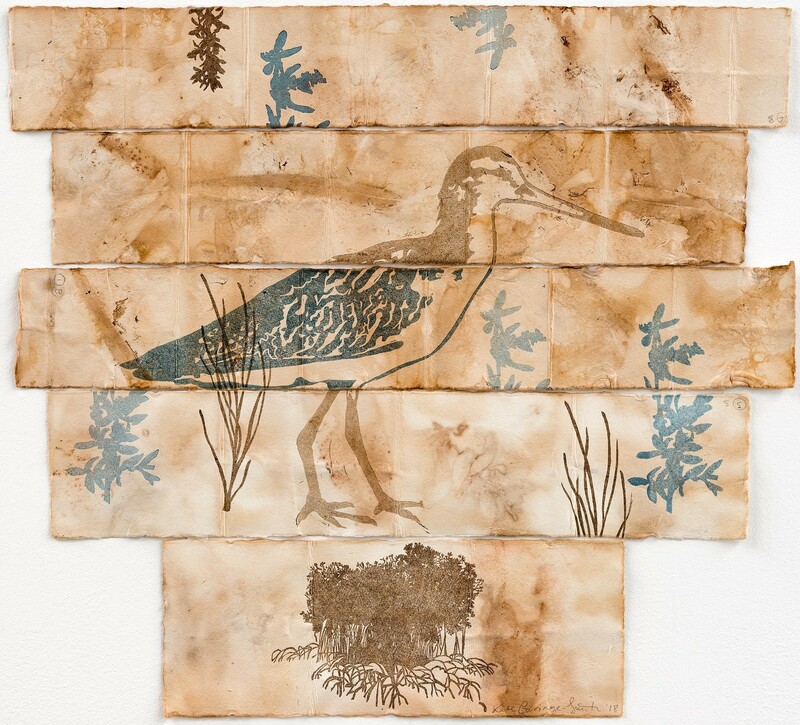 Concerned with promoting the importance of shoreline ecosystems, the works will include prints, mixed media works on paper and installations. 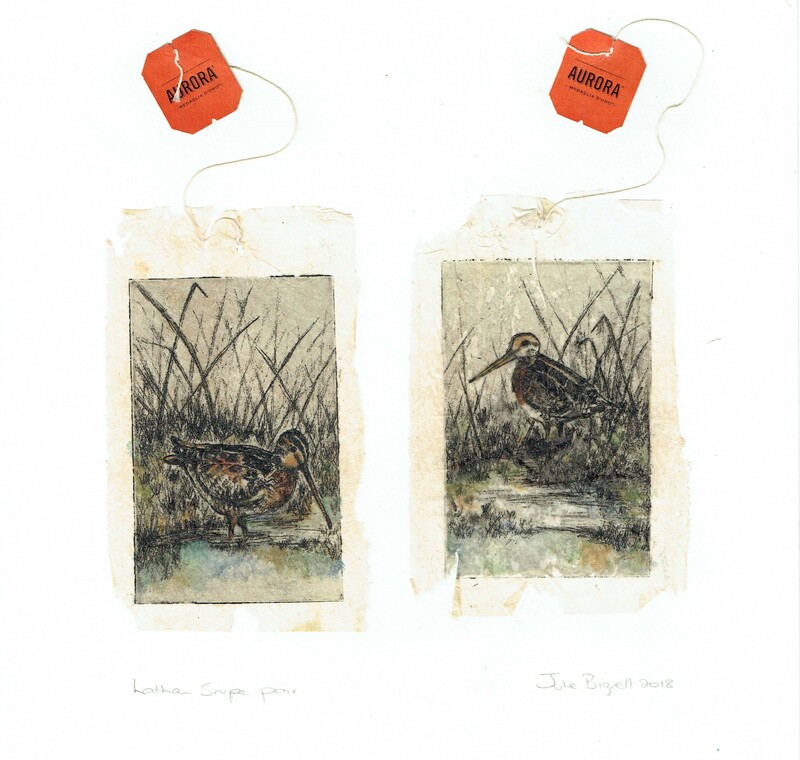 Thumbprint Workshop, a group of artists working primarily as printmakers and illustrators are based in Mount Gambier and have selected artists to respond to the importance of shoreline ecosystems and the flow on effect these areas have on endangered species. “Not only does this exhibition give us the opportunity to demonstrate the robust and talented community of printmakers in our region, it also sheds light on incredibly complex and fragile ecosystems that support unique wildlife which is an important message for us all,” Dr Pandilovski said. The Riddoch Art Gallery is located at 1 Bay Road, inside the Main Corner Complex and is open 10:00am to 5:00pm Monday to Friday and 10:00am to 3:00pm on Saturday and Sundays. 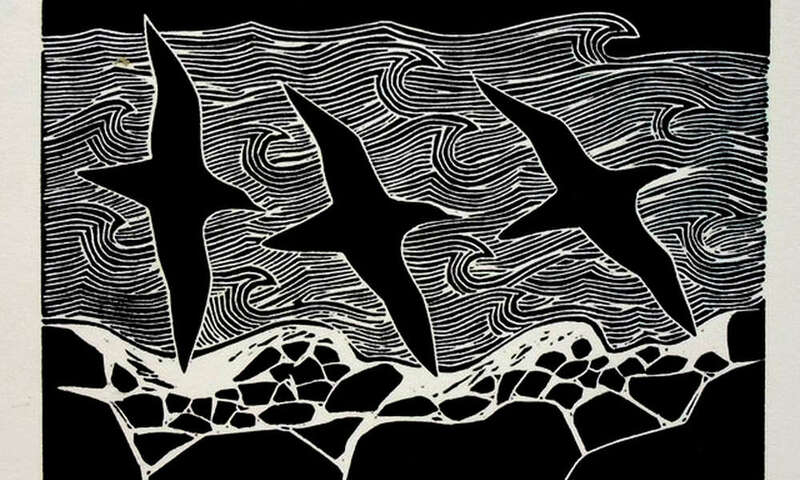 Kate Gorringe-Smith, Godwit Habitat Western Port, eco-print and linocut, 2018.